In the market for a durable full-size pickup truck? There are plenty of contenders on the market, and if you’ve done your research, you may have seen the 2019 RAM 1500 compared to the 2019 Ford F-150. 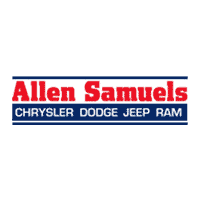 If you haven’t had a chance to get into the nitty-gritty differences between the two, Allen Samuels Chrysler Dodge Jeep Ram is here for you with a convenient outline. We’re confident you’ll have a pretty easy time making a decision in the end. Compare the new 2019 RAM 1500 vs. Ford F-150 below! 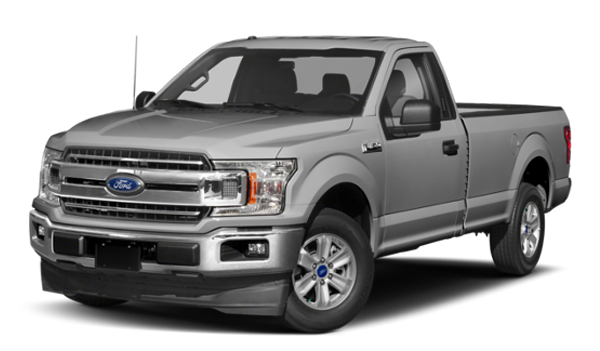 F-150 Engines: There are six engine options available with the Ford F-150, ranging from a 250-hp 3.0L turbo-diesel engine to a 450-hp 3.5L twin-turbo or a 395-hp 5.0L V8. 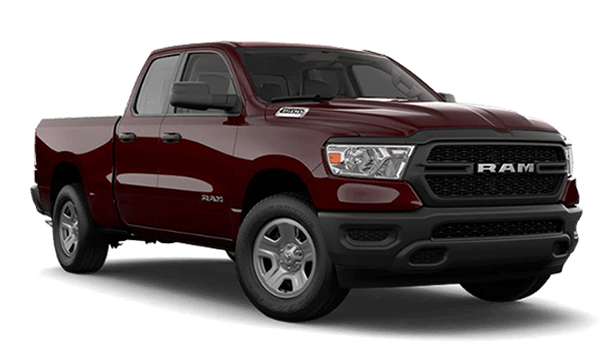 RAM 1500 Engines: The RAM 1500 engine options are a 305-hp 3.6L V6, a 395-hp 5.7L V8, and a version of the V8 equipped with a mild hybrid system to get better fuel economy and save you money at Buhler pumps. Towing Specs: If towing capabilities are important to you, you’ll be thrilled to hear that the 2019 RAM 1500 has Best-in-Class V8 Towing of 12,750 pounds. The F-150 V8 can tow up to 11,600 pounds. Shop RAM 1500 Trim Levels at Allen Samuels Chrysler Dodge Jeep Ram! Buying the right truck for your lifestyle can be a difficult decision, but when you consider the RAM 1500 V8 towing power and incredible standard features, the decision becomes pretty simple. Visit our showroom near Sterling to test drive a RAM 1500 and see for yourself why it’s such a great choice. If you have any questions or would like to learn more, feel free to contact us, and don’t forget to check out our latest RAM incentives!